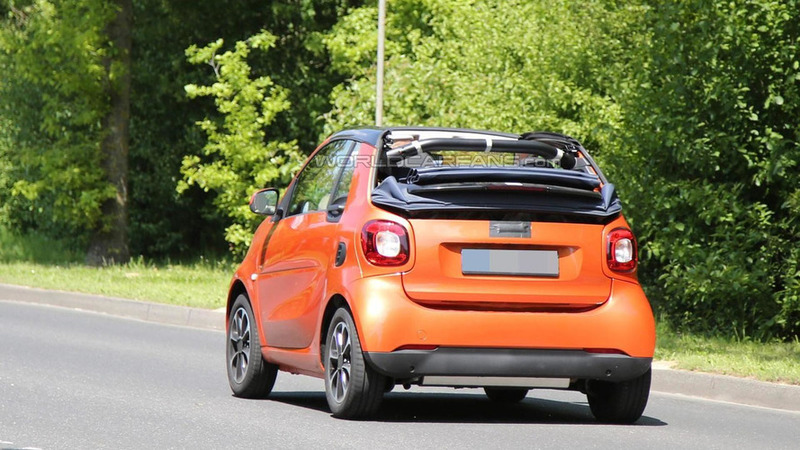 Our spy photographers have sent a new batch of images with the hotter Smart ForTwo and ForFour tweaked by Brabus. 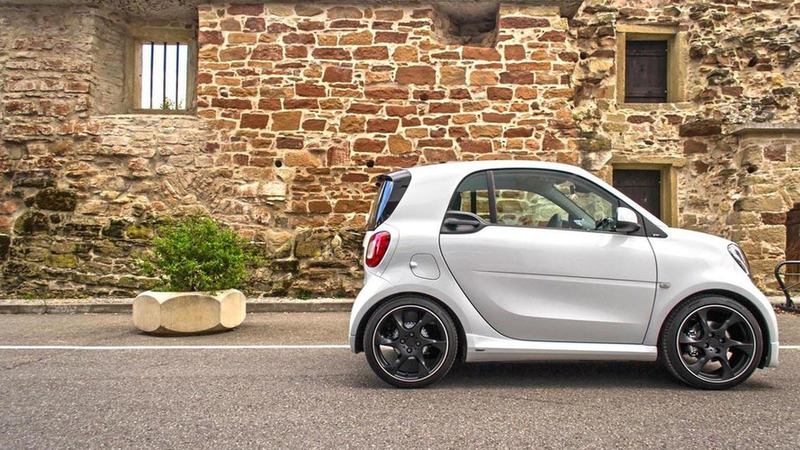 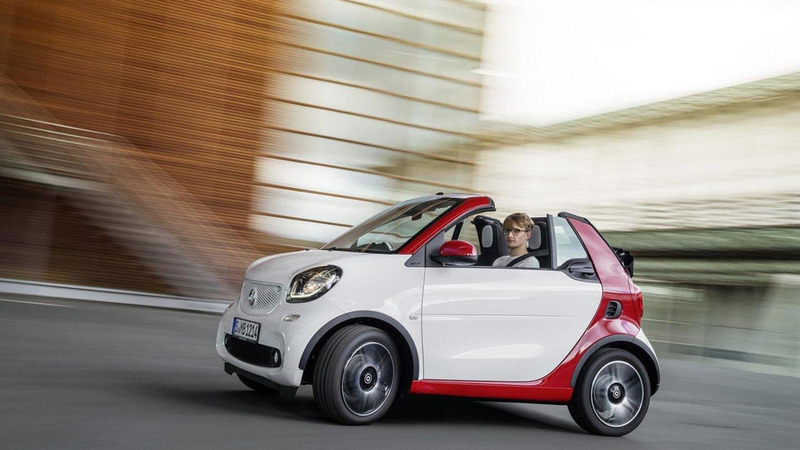 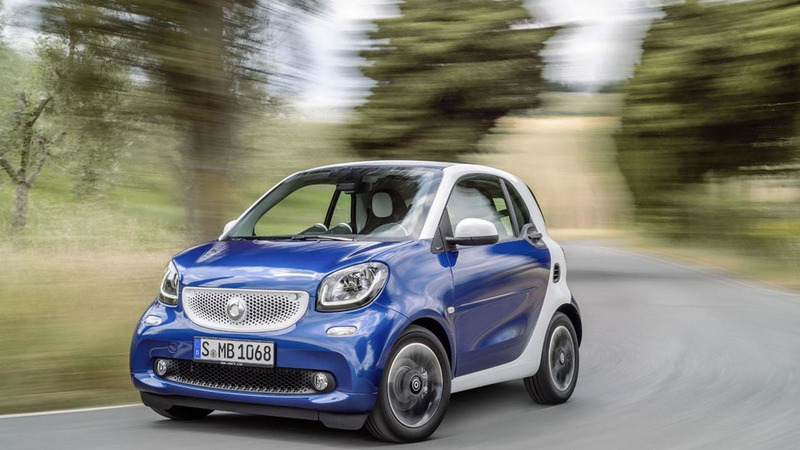 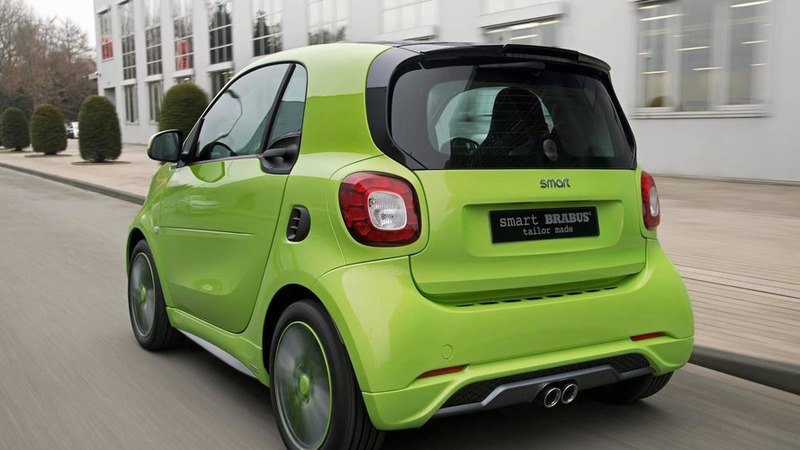 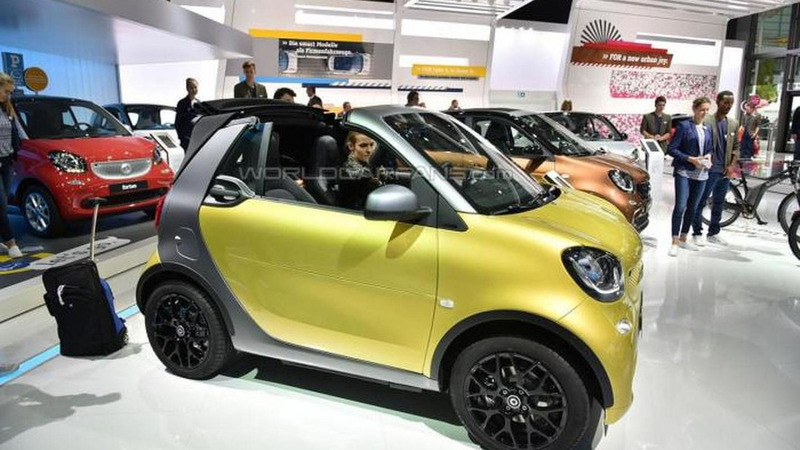 Smart has introduced the new ForTwo Cabrio ahead of its debut at the Frankfurt Motor Show. 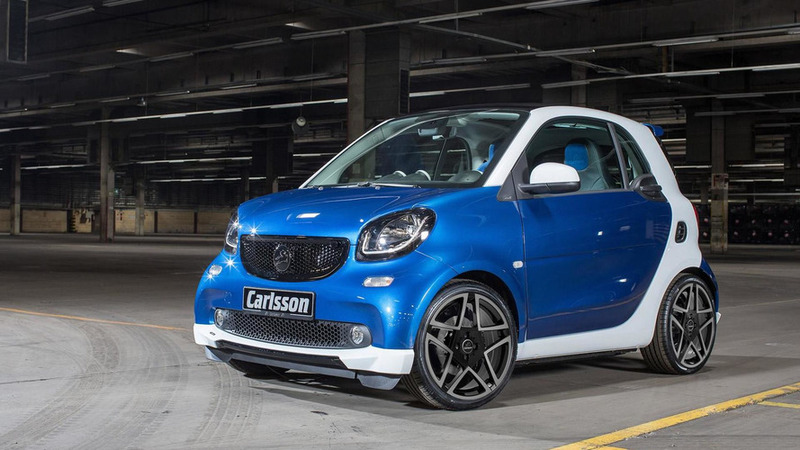 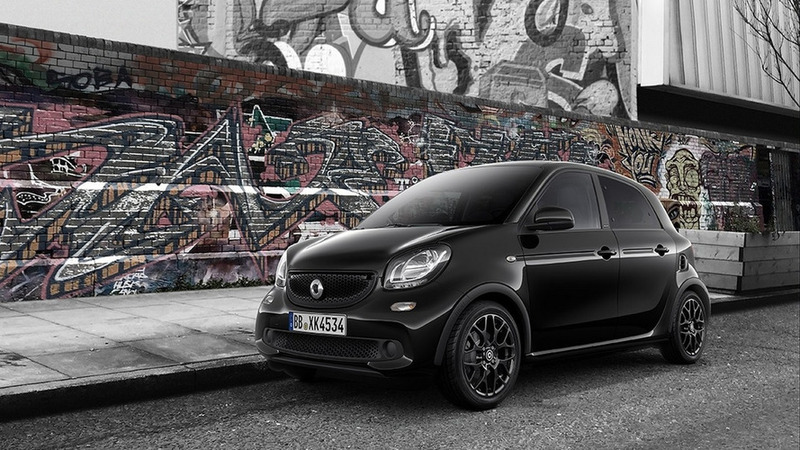 Smart has announced a series of updates to the 2016 ForTwo and ForFour. 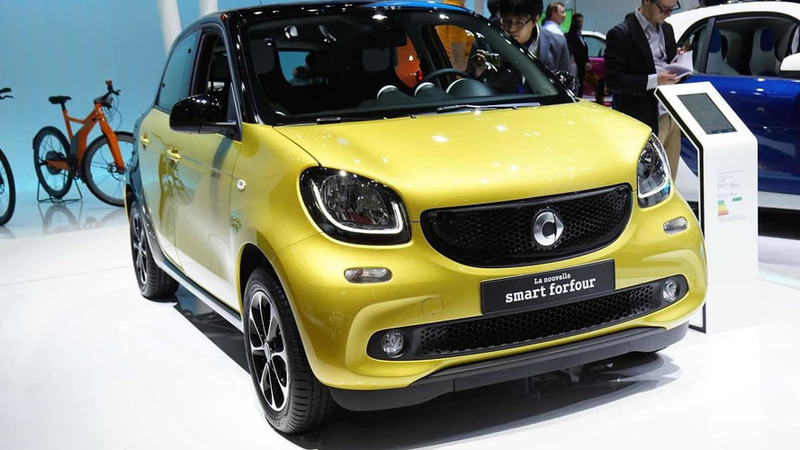 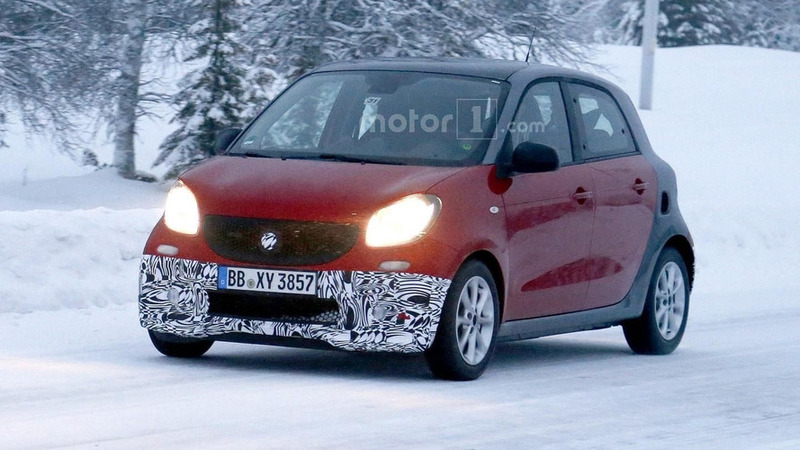 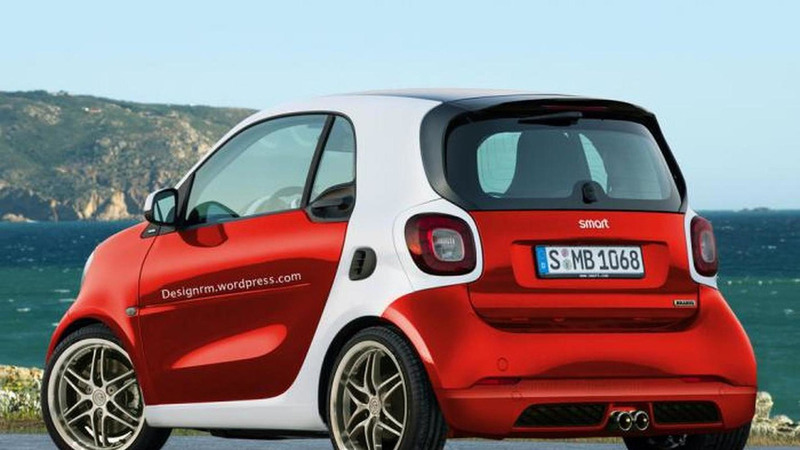 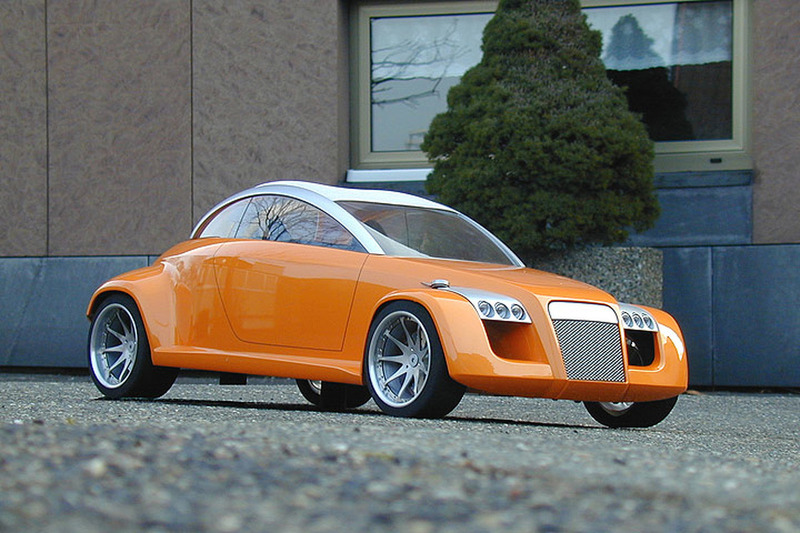 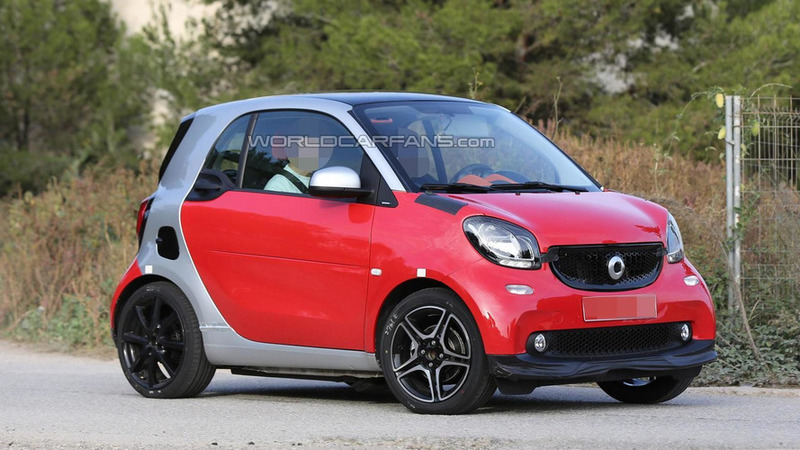 Smart has announced plans to introduce the 2016 ForTwo at the New York Auto Show. 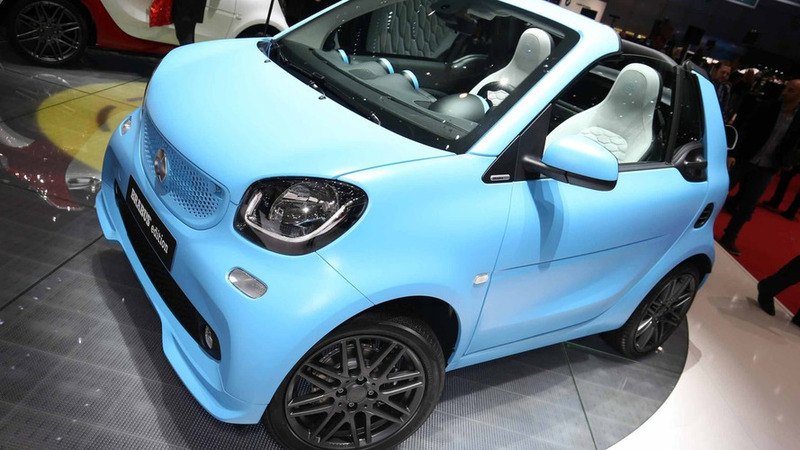 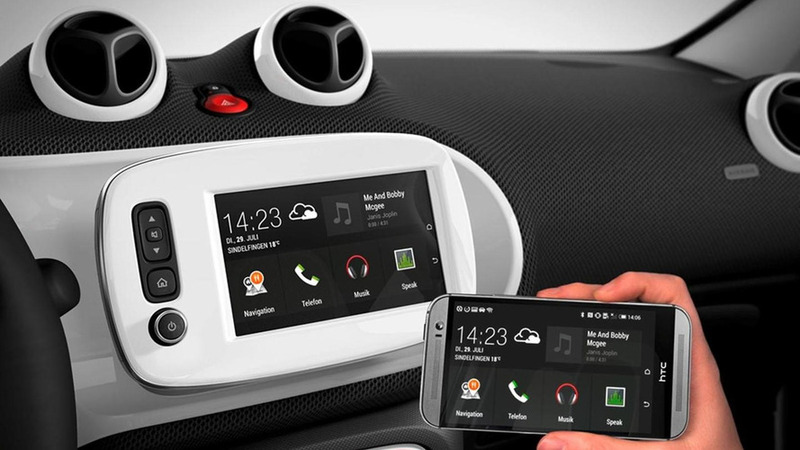 Smart has reportedly released the first pictures of the 2015 ForTwo Brabus, ahead of its official debut at the Geneva Motor Show. 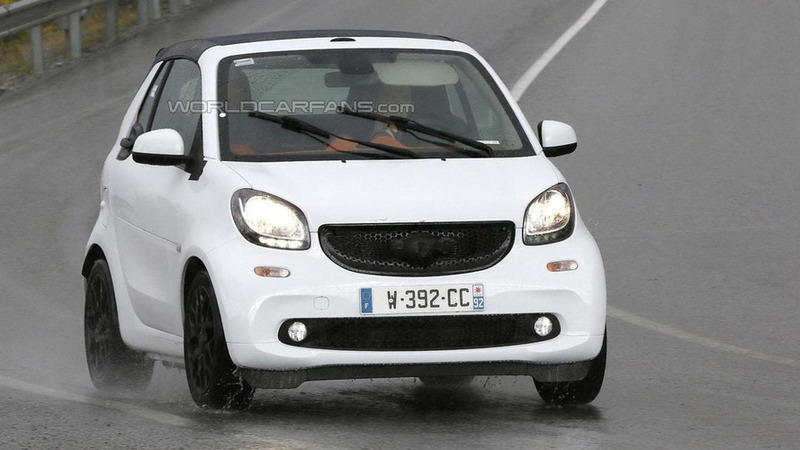 Smart has disclosed full UK pricing details for the all-new fortwo and forfour scheduled to go on sale early 2015. 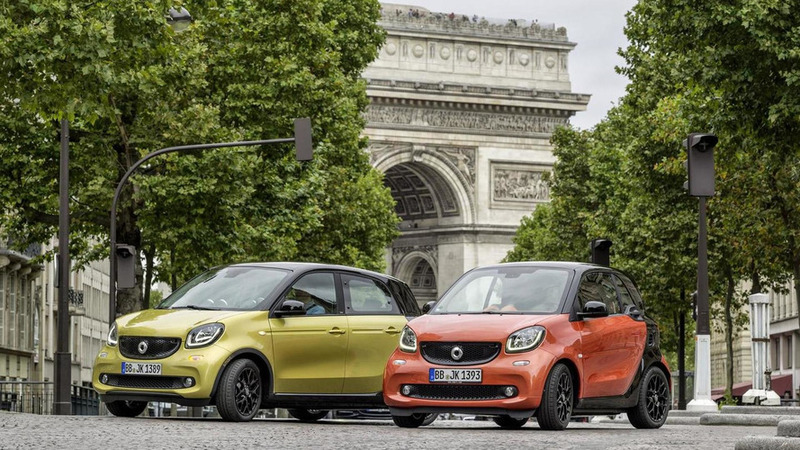 The 2015 Smart ForTwo and ForFour have received their world premiere at the Paris Motor Show.